2709 Moselle Cove, Homewood, AL.| MLS# 842149 | Richard Jacks UABLIVING.com 205-910-2297 | Birmingham AL Real Estate | Contact us to request more information about our Homes for Sale in the Birmingham AL area. 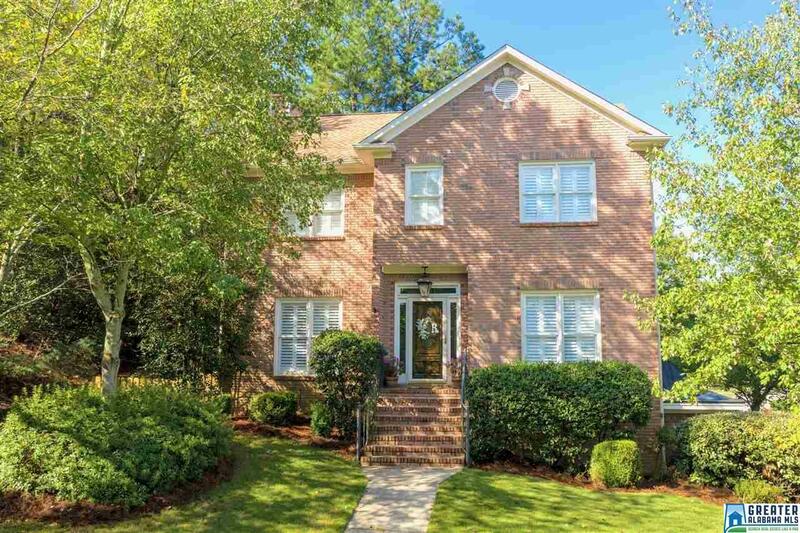 Homewood schools & just minutes to Samford, UAB, Homewood shopping and downtown Birmingham! COMPLETELY RENOVATED, w/open floor-plan & finished basement w/full bath! PLANTATION SHUTTERS & REFINISHED HARDWOODS! Interior freshly painted with decorator colors, smooth ceilings, & beautiful moldings. Extra-large great room has beautiful fireplace w/ new granite surround & rustic wood mantel. CHEF&apos;S KITCHEN with white cabinets, granite, stainless appliances, gas cooktop, craftsman style built-in bench, & pantry. Big master suite with RENOVATED MASTER BATH featuring a huge shower, double shower heads, granite, & 2 walk-in closets. Two additional bedrooms & 2nd RENOVATED BATH w/granite, beautiful fixtures, & jetted garden tub. Large finished basement & full bath downstairs for a 4th BEDROOM or SECOND DEN. 2-car garage w/ workshop. Large deck overlooking a FENCED BACKYARD on a cul-de-sac, corner lot! Stainless refrigerator & TV projector remains. Dimensional shingle roof & double-paned windows! Driving Directions: Lakeshore To West Oxmoor Road. Turn Right At 2nd Light Into Camden Place. House On Corner, In Cul-De-Sac. Or Shades Crest To West Oxmoor, Left Into Camden Place.